VIEW VIEW VIEW!! 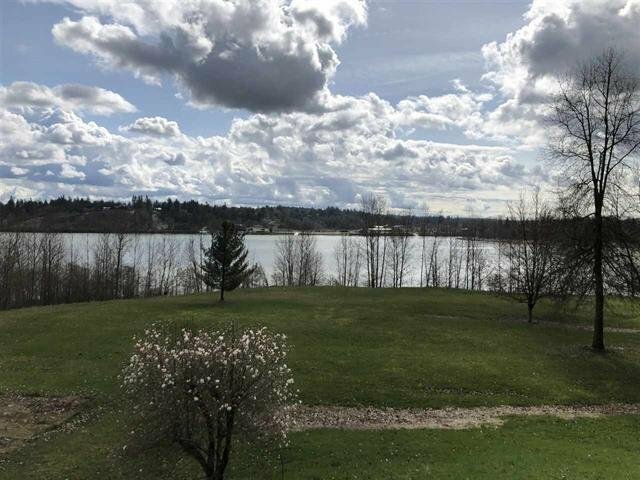 4.85 acre Fraser River Bluff property with UNOBSTRUCTED UNPARALLELED FRASER RIVER VIEW. Property has over 615 feet of fraser river frontage. One of a kind property will not find anywhere else along the fraser river. Home on property is in good condition. Property is out of ALR and designated future industrial business park development land..